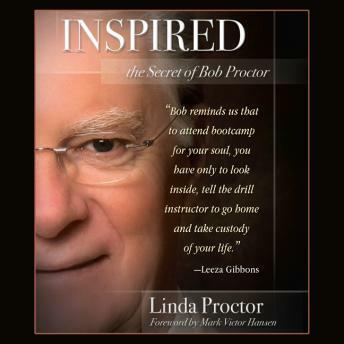 The Proctor Family shares what they have learned from the Godfather of motivation, Bob Proctor. From his 9-year-old grandson relaying how Bob gently explained the meaning of death, to his son's view of money, the Proctor family relay what they have learned from living with Bob Proctor. The chapters are honest, emotional and funny. They expose Bob Proctor's trait as as a dad, husband, grandfather and much more!